What Lonely Planet said: The traveller’s first glimpse of Angkor Wat, the ultimate expression of Khmer genius, is simply staggering and is matched by only a few select spots on earth such as Machu Picchu or Petra. Angkor Wat is, quite literally, heaven on earth. Angkor is the earthly representation of Mt Meru, the Mt Olympus of the Hindu faith and the abode of ancient gods. 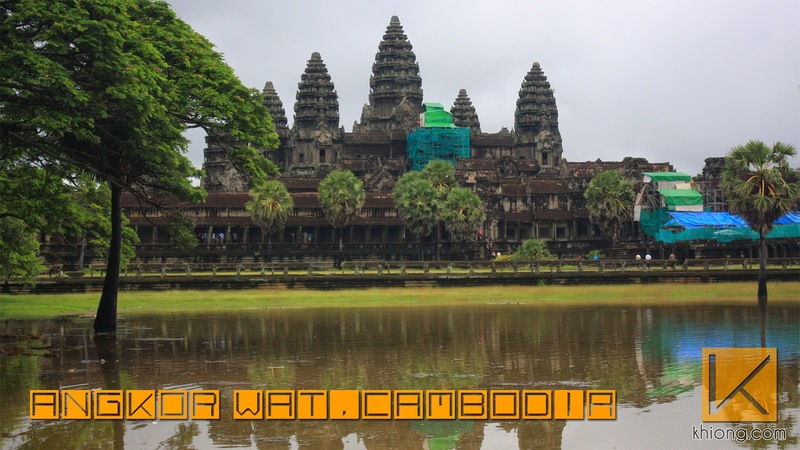 The ‘temple that is a city’, Angkor Wat is the perfect fusion of creative ambition and spiritual devotion. The Cambodian god-kings of old each strove to better their ancestors’ structures in size, scale and symmetry, culminating in what is believed to be the world’s largest religious building, the mother of all temples, Angkor Wat.